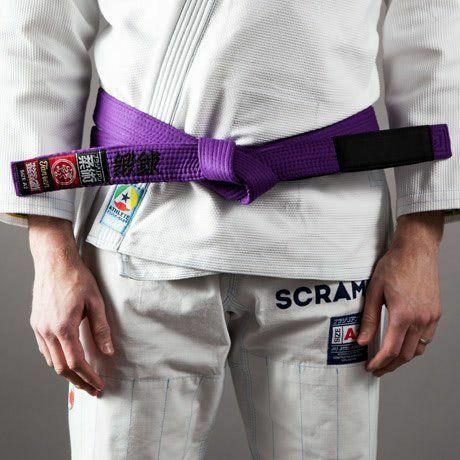 BJJ (Brazilian Jiu Jitsu) belts from Scramble. 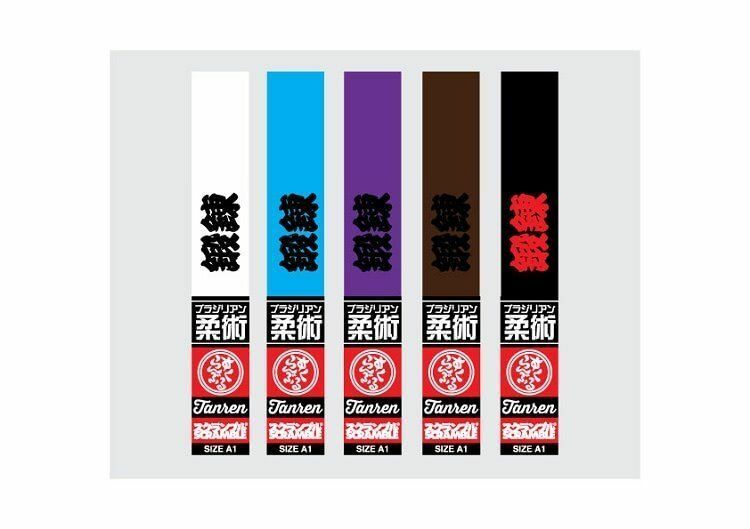 Goes great with a BJJ uniform, so we hear. Not so great with jeans. Embroidery on belt reads “TAN REN”, which is a Japanese statement meaning training, forging, or developing. Thick, sturdy 100% cotton construction!